James Brown was a complicated man. On one hand, he was a musical genius who influenced generations of artists. On the other hand, he was deeply tormented, abusive, and conflicted. I first read about Brown’s complex life in the book The One – The Life and Music of James Brown. The biography showed me how a flawed man could rise above his circumstances and do great things. 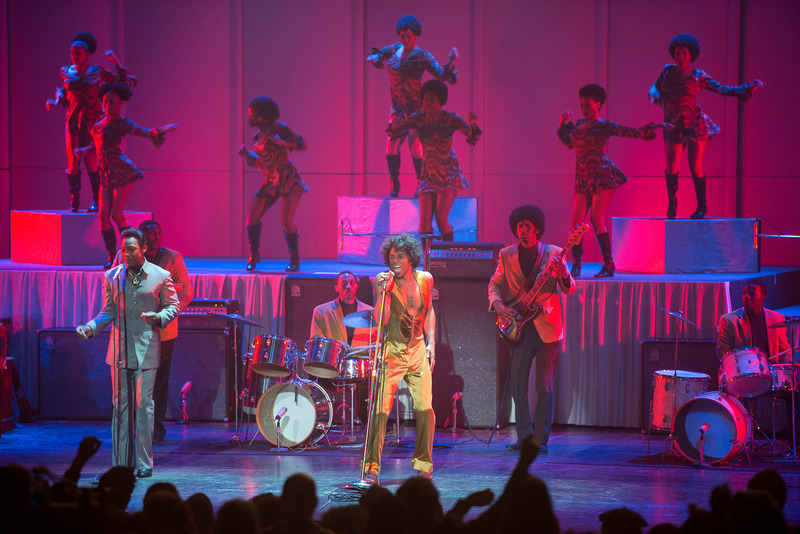 The new film (in theaters August 1, 2014), “Get on Up,” intends to give viewers some additional insight into Brown’s life and music. Directed by Tate Taylor (director of the Academy Award®-nominated blockbuster, “The Help“) Chadwick Boseman (“42“), “Get on Up” will take audiences on a journey from Brown’s impoverished childhood to his evolution into The Godfather of Soul, one of the most influential figures of the 20th century.